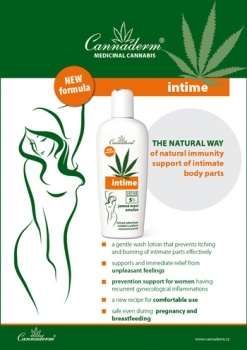 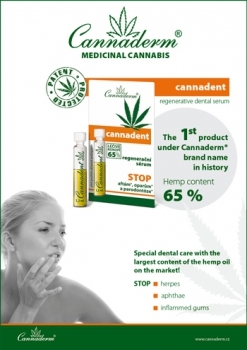 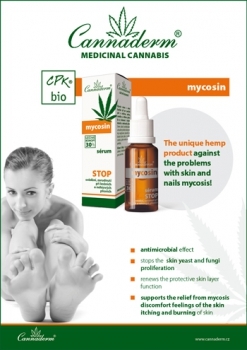 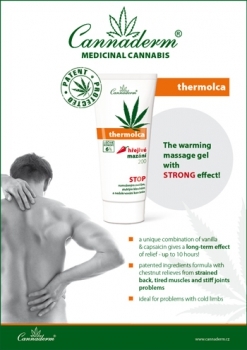 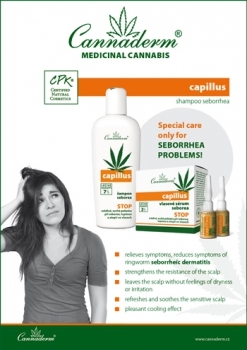 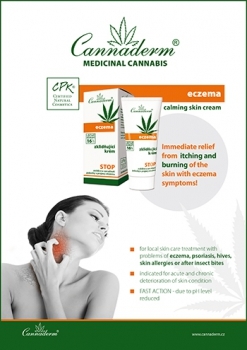 Cannaderm® - Simply You Pharmaceuticals a.s.
For more than 10 years, our customers can choose from a wide Cannaderm product range. 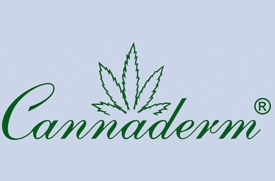 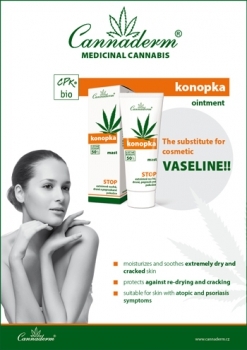 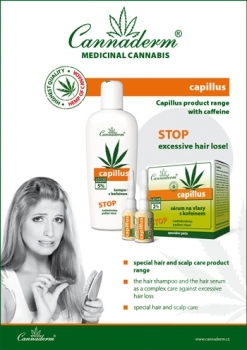 From 2011 Cannaderm products are marked by pictogram approval logo CNC - certiﬁ ed natural cosmetics or by „umbrella“ pictogram approval logo CPK bio. 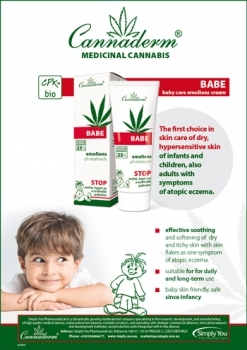 These approval marks guarantee environmentally friendly production, packaging and natural origin of the raw materials used in the production process of Cannaderm cosmetics.